Auto resizing of Explorer Pro for high resolution screens. Fixes for % and Unary Minus operators with structured references. 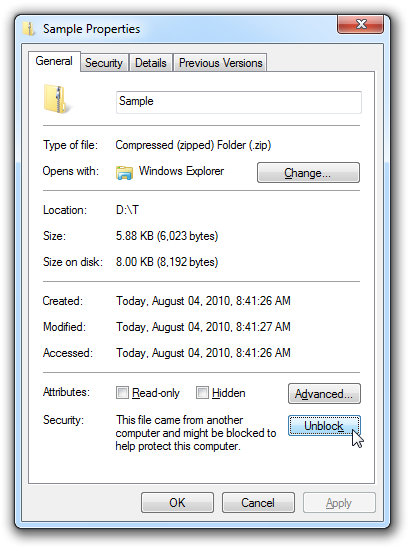 When you unzip the Beta the fxlMgrPro456Win.xlam file will probably have its blocked property set by Windows because its a downloaded file. Show formulas and functions in English or local language. Click a reference or function to color and select its precedents both within and across worksheets. Show and filter the result values from ranges and array expressions. Handles Structured References, 3D references, Named Ranges, Dynamic Ranges, Intersect, Union, Complex References, Whole Column ranges, Used-Range intersection, Constant Arrays and more. Addition calculation modes (Active Workbook Only etc.) and full control of Excel’s calculation process. Name Manager Pro greatly simplifies management and maintenance of Excel Defined Names. Sheet Manager provides an easy way of managing a large number of sheets in a workbook. Clean workbook gives you a comprehensive set of tools for eliminating wasted space and maintaining your workbooks. Produces where-used maps of Styles and Defined Names. Shows used and available virtual memory for Excel. Produces a report showing workbook statistics and recommended areas for Clean Workbook.